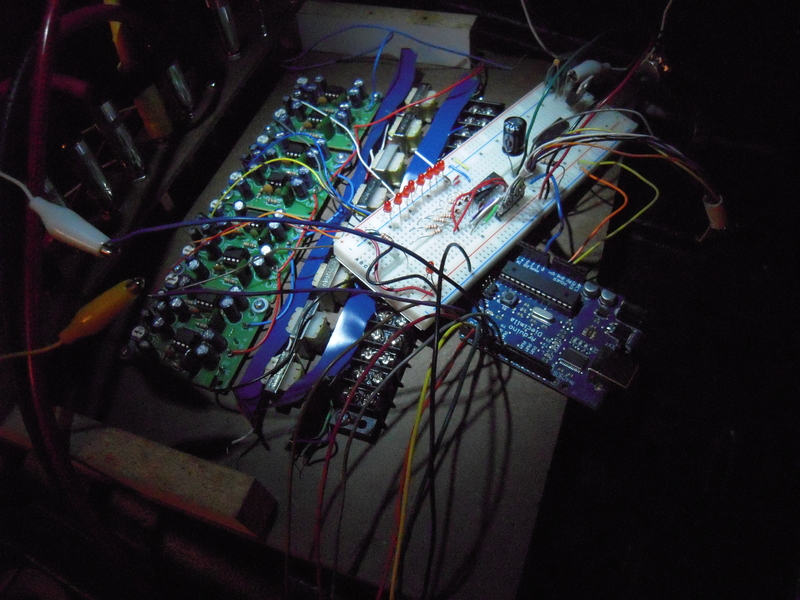 Above is the experimental recording session with the audio to 8bit digital converter. 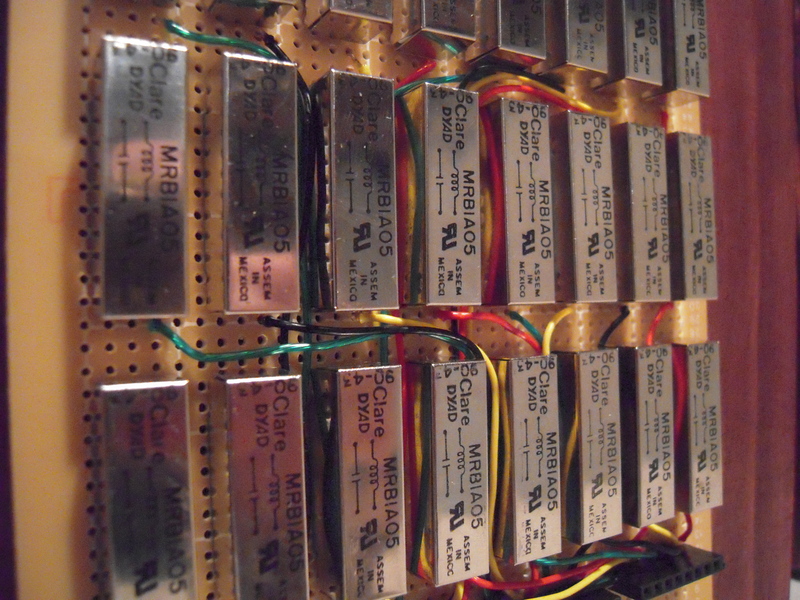 This is the soldered up “24 relay test board”. I am going to get her voice whispering in the leaves…eventually. This last piece has been in in the works for a while. Is it a pretty decoration; occult wallpaper? Maybe. I think it is called “Excerpts (of an incantation)”. What did you find in the Nyman?